In the week of January 7th 2019, chosen applicants will be contacted to confirm their presence and pay the workshop fee. This workshop can receive 6 persons. 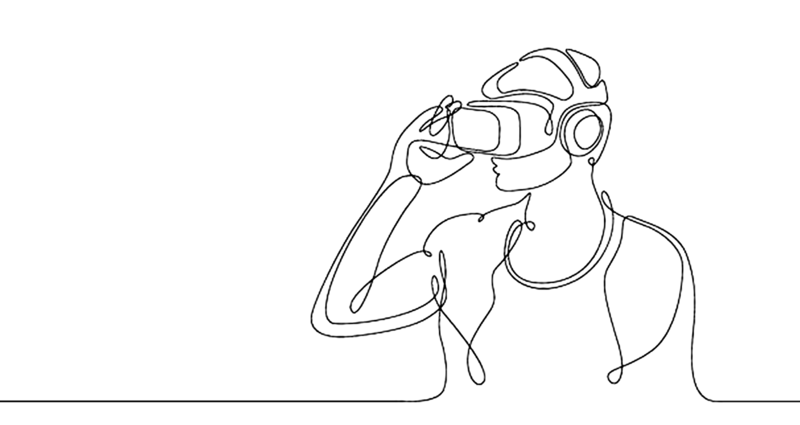 During this workshop, you will learn to you will learn to script and develop an interactive 360 ​​and VR experience on Unity and how to share your creation later. spatialization of sound, interactivity, etc. lighting, basic animation and create simple interactions. This course is intended for artists or those working or seeking work in the field of media arts. Applicants should reside on the island of Montréal and be available throughout the duration of the course, which is partly funded by Emploi-Québec.